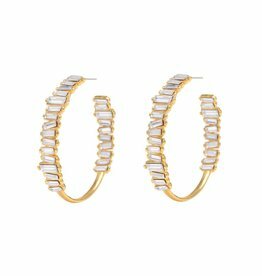 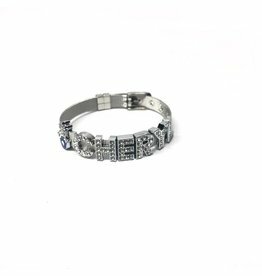 Baguette diamond hoop earrings, the ultimate statement hoop that is sleek and modern. 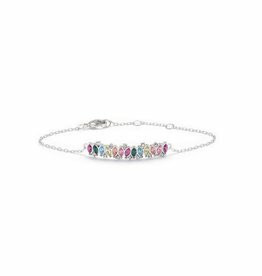 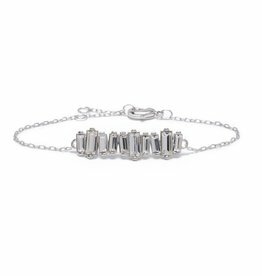 Multi baguette chaos necklace. 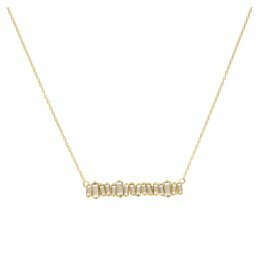 This necklace can be worn alone for a timeless look or layered with others for a luxe trend look. 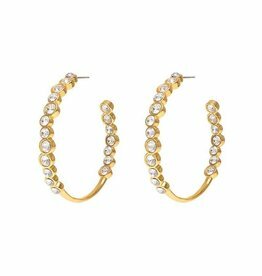 Round stone hoop earrings, the ultimate statement hoop that is sleek and modern. 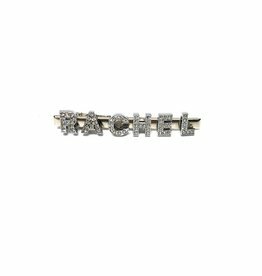 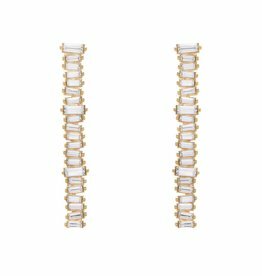 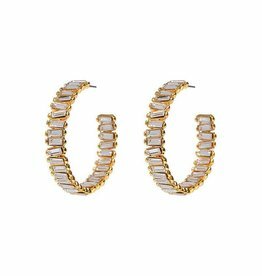 Baguette diamond stick earrings create a modern statement piece. 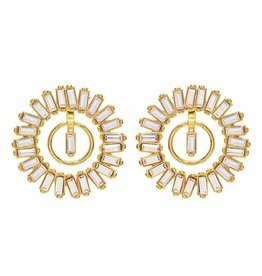 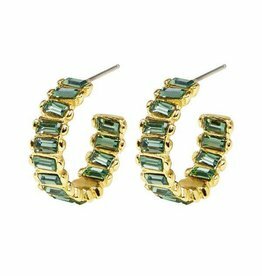 Baguette diamond round ear jacket earrings, creates a modern statement piece. 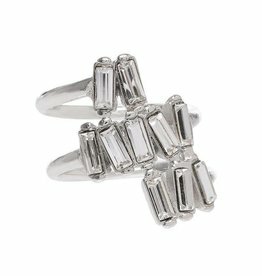 Spiral baguette stone ring, perfect cocktail ring and for stacking.